Academic Staff Lee, Robert P.
Dr. Robert P. Lee has been Adjunct Professor/Professor-of-Practice at The Chinese University of Hong Kong (CUHK) Business School since 2010. He has been a successful serial entrepreneur in the Silicon Valley for many years, leading companies from startup to IPO. Before that he managed large organisations in Fortune 100 companies. Starting from a technical background (PhD in Computer Science), he rose through management quickly and is recognized for many milestone accomplishments in the high-tech industry. 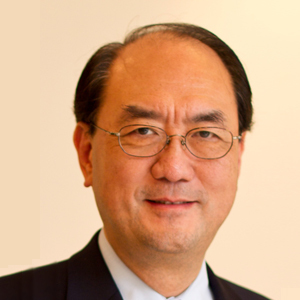 In addition to his academic duties at CUHK, Dr. Lee also advises numerous large and small companies, participates in angel investments, and mentors promising entrepreneurs. He is also active in various well-known Pan Pacific high-tech trade organisations.